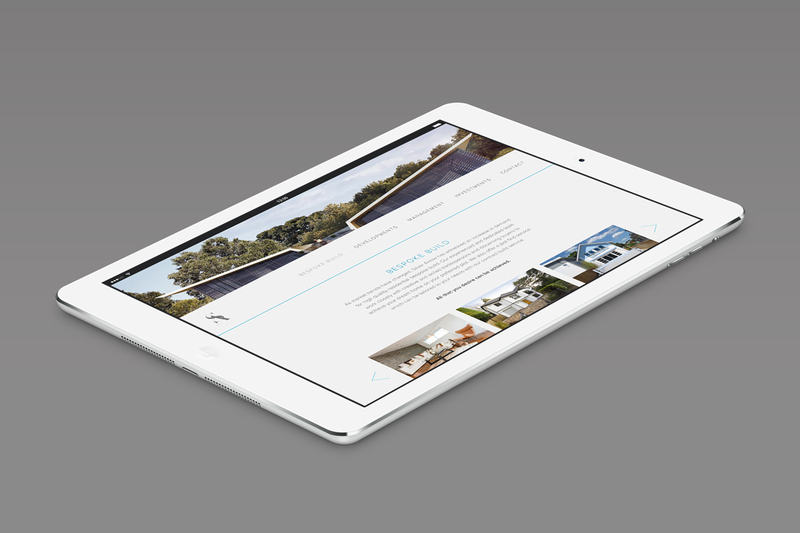 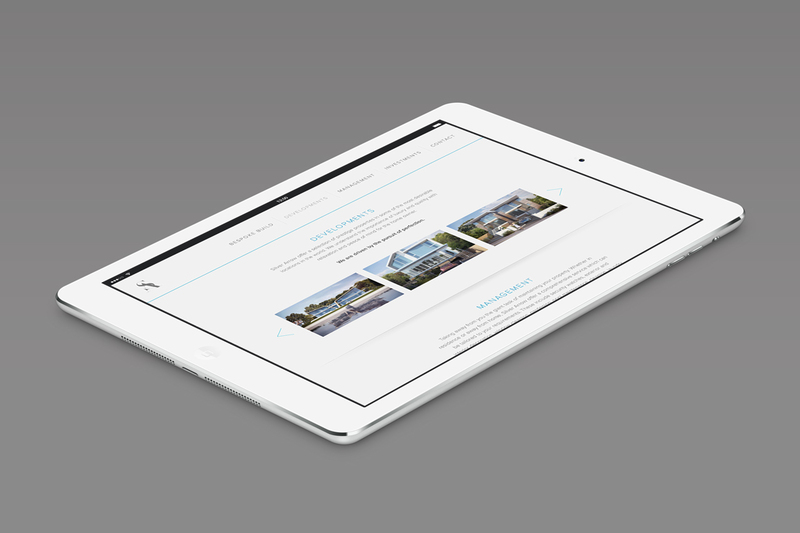 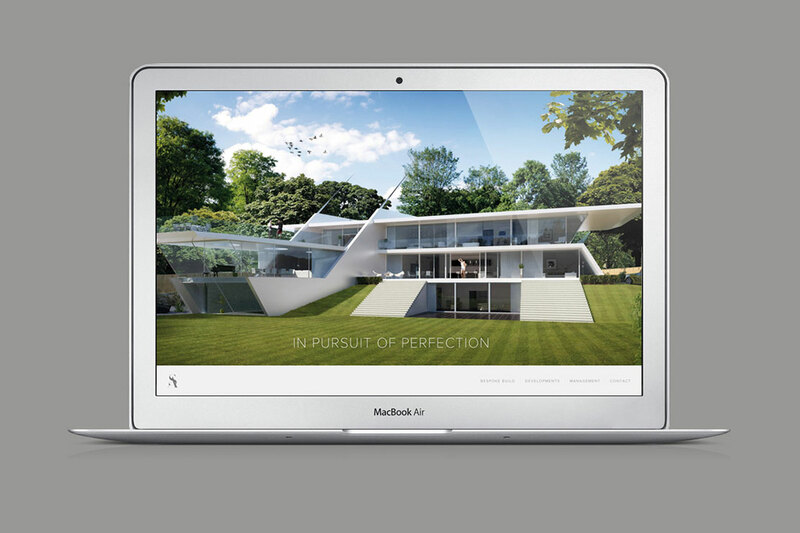 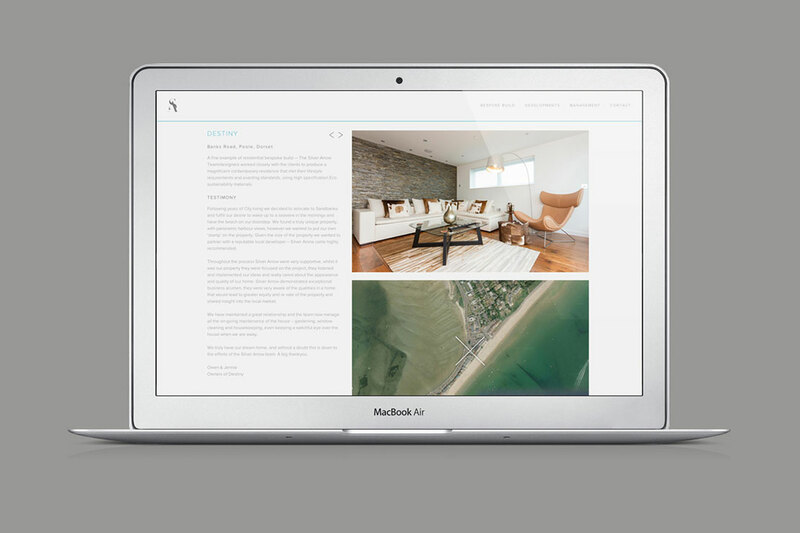 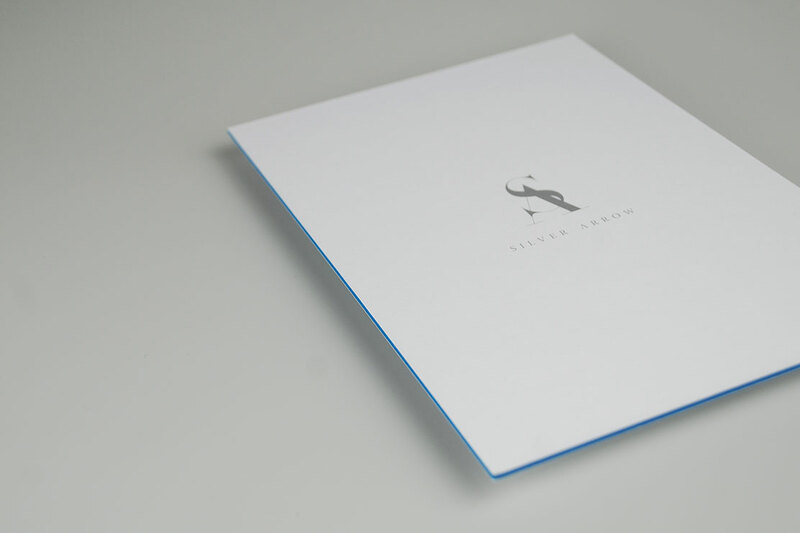 Silver Arrow is a niche development, investment and management company dealing with high net-worth individuals and superhomes. 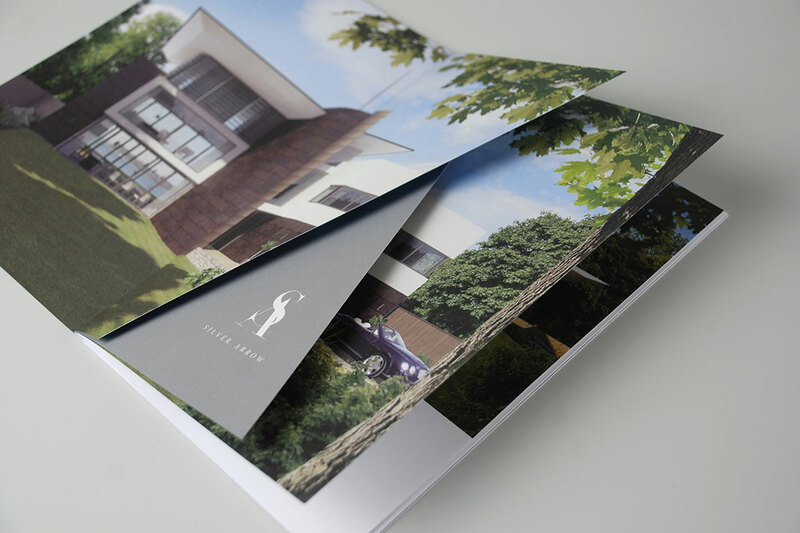 Having approached Parent with an existing logotype, our mission was to develop the brand personality and create printed promotional materials and a supporting website. 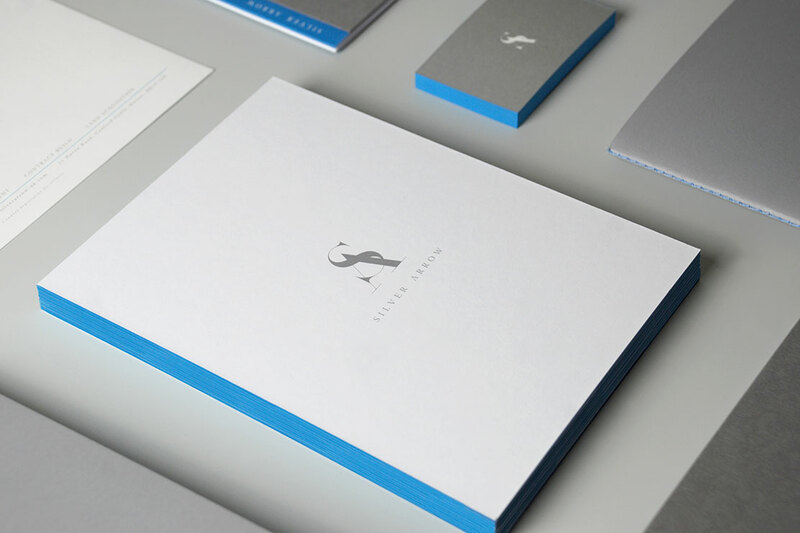 Our solution was to introduce a striking yet refined blue flash as a clear brand signature, this is implemented throughout all brand communications. 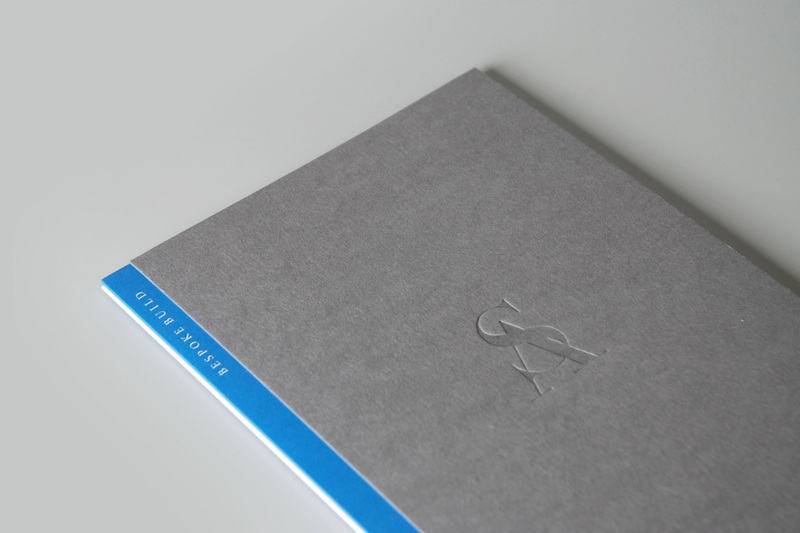 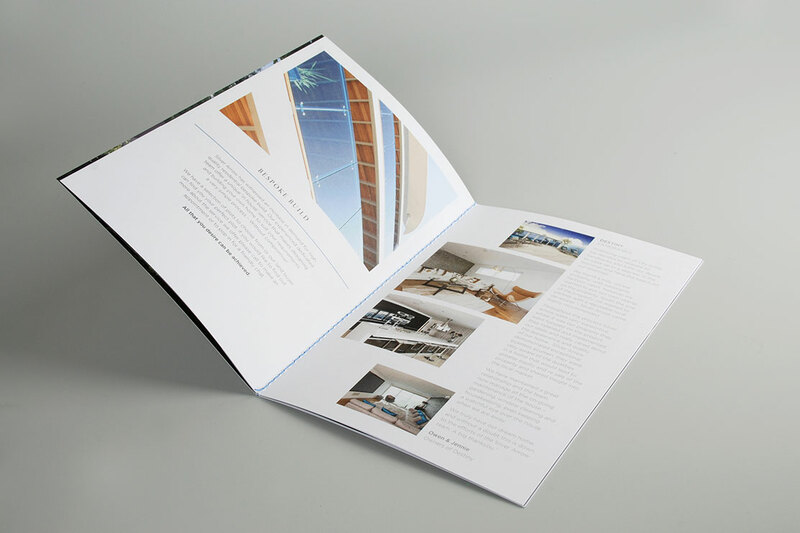 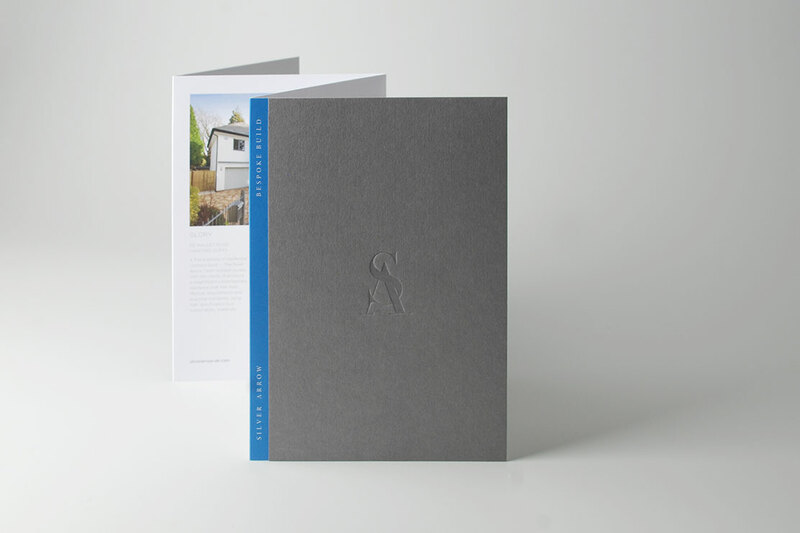 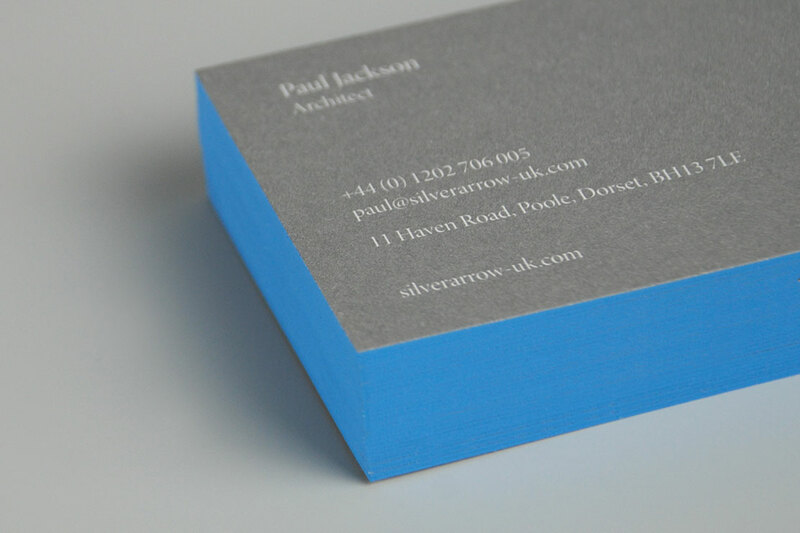 Brochures feature the signature blue flash of colour in the form of a delicate Singer sewn binding. 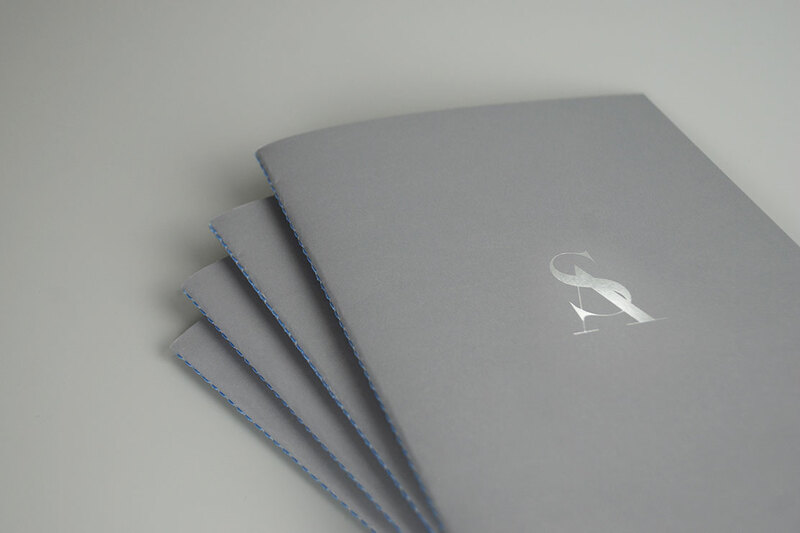 The thread sewn binding also reflects the bespoke nature of the business' approach. 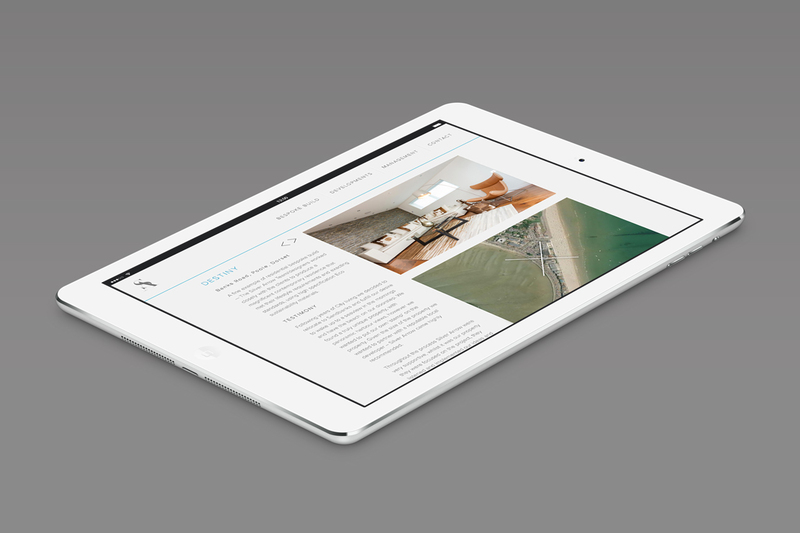 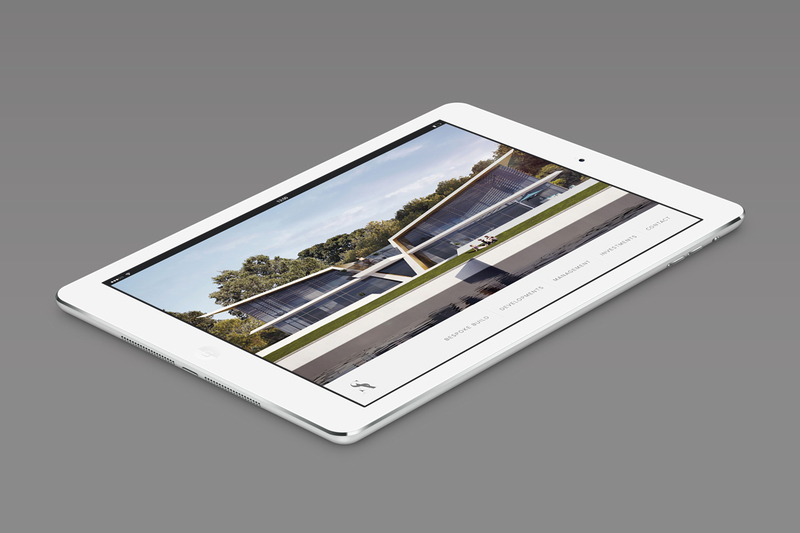 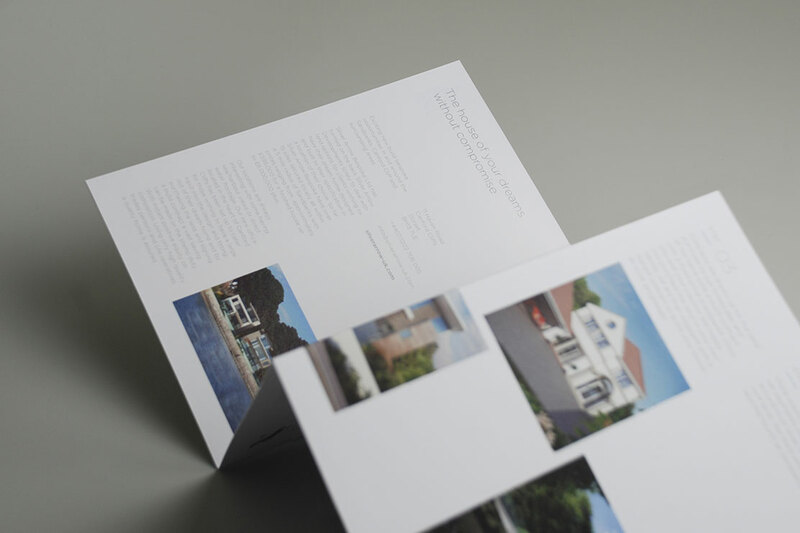 Angled pages reflect the brand's logotype and creates an intriguing navigation through the brochure.